These rates are from all over the United States and interestingly (at least to me) the high salaries did not always coincide with the larger metropolitan areas. I was surprised to see some of the lower ones in some of the California postings for instance. I suspect this is a supply and demand issue. Perhaps more people want to go to that location so they get away with lower hourly rates. On the other hand, remember that this does not include the free housing. 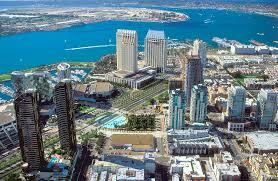 In California housing can be VERY expensive (San Jose one bedroom apartments go for upwards of $1500 a month). I would appreciate any comments on this either publicly or privately. 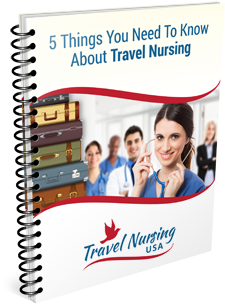 My personal email is conrad@travelnursingusa.com. If you would like further information on a travel nursing job in a particular location you can go HERE.